The city of Belem in Brazil will host it's first ever UFC event. 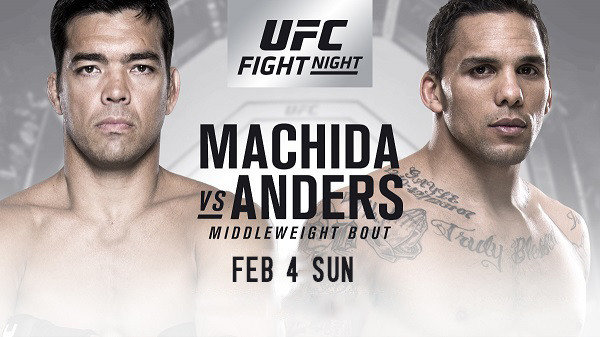 The main event is a middleweight bout between Lyoto Machida and Eryk Anders, as Anders looks to propel himself into the division’s top-15. Also on tap is Valentina Shevchenko against newcomer Priscila Cachoeira, in what is Shevchenko’s debut at flyweight, as well as middleweights Thiago Santos and Anthony Smith.